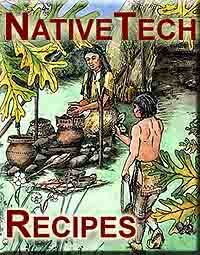 Orgin of Recipe : Offered by Cindy ...who notes the recipe has Bannock origins. Cut it up and sear the outside real good to keep the juices in. Can be roasted on a campfire or in the oven after searing.